The Lund Hotel. 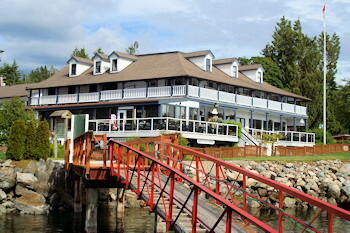 Historic Oceanfront Hotel, on BC's Sunshine Coast at Lund, British Columbia. The oceanfront, 1905 Historic Lund Hotel is located at the top of British Columbia's beautiful Sunshine Coast, at the Gateway to renowned Desolation Sound. The Lund Hotel is the heart of the quaint village of Lund, and underwent a major restoration in 2000. 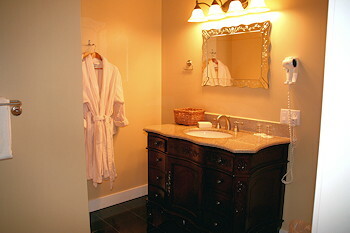 We feature 31 renovated guest rooms, ranging from budget friendly to lavish boutique style units. Youll also love the un-obscured ocean views and outstanding dining available in our pub, restaurant and decks. Our guest rooms in the Historic 1905 Lund Hotel have been tastefully renovated to provide conveniences and amenities of modernity, while maintaining a charm & warmth of days past. Our three room types range in layout and decor, however all satisfy or exceed the criteria required for our 3.5 star Canada Select rating. Coffee makers, hairdryers, TVs, DVDs and mini-fridges with complimentary bottled water and air conditioning are standard in all guest rooms. If a luxurious, one of a kind experience is what you are seeking, look no further than our oceanfront boutique style rooms. 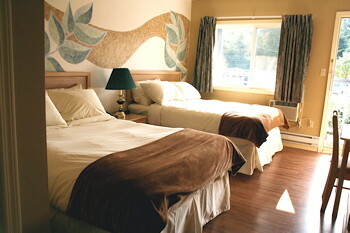 Located at the front of the Historic Lund Hotel, these specialty rooms feature large windows and sliding doors to private ocean facing balconies overlooking Malaspina Strait and Savary Island. They are luxuriantly furnished with king-sized 4 poster beds with luxury linens as well as overstuffed occasional chairs & ottomans. Most tables in our waterfront restaurant enjoy a panoramic view of Lund Harbour, Savary Island, the ocean beyond, and unforgettable sunsets. Our Chef takes advantage of the abundance of fresh local seafood available and specializes in both westcoast and international cuisine. Our tantalizing menu offers a varied selection of appies and entrees. Choose from homemade soups and chowder, creative and varied salads, traditional favorite appetizers and of course, fresh seafood served up oceanside. Seat yourself outside on our spacious patio, savouring the fresh ocean breeze, or settle in for a game of pool amid our bright, warm decor. The Lund Hotel offers outdoor and nature enthusiasts of all ages & levels activity packages at sea and on land, including zodiac excursions, fishing, dive or sightseeing charters & oyster farm tours. As well, guided walking & hiking through the over 100 km of trails within 10km of the hotel, kayak rentals, or horseback riding in the backwoods of Powell River can be arranged for you. 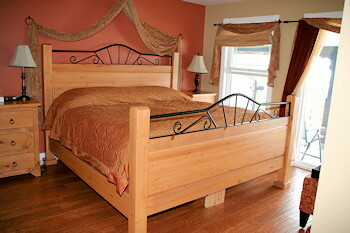 We also invite you to explore Desolation Sound in style! Let us "spirit" you away for a Dinner Cruise aboard the 58' "Swan Spirit", featuring an enclosed main level with booth style seating, open upper deck, washroom, licensed bar & satellite music. Our fabulous "Banquet at Sea" serve up salads, local prawns, seafood au gratin, chicken, desserts & more! 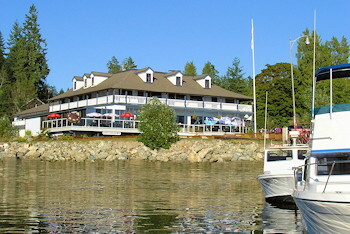 Enjoy a great meal and unforgettable scenery as the boat meanders amongst the bays, islands and inlets of Desolation Sound. We supply binoculars but recommend cameras for the many photo ops including sightings of eagles, seals, porpoises and other bird and wildlife. Our crew is happy to share info on the history and geography of the area. 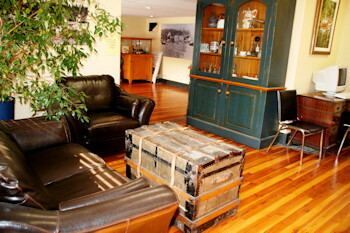 Whether you are seeking excitement and adventure or relaxation and downtime, the historic oceanfront Lund Hotel is a unique and memorable westcoast vacation destination. Come visit spectacular Lund, British Columbia. Discover beautiful Desolation Sound, the Sunshine Coast, and the many coastal islands and inlets surrounding the community of Lund.